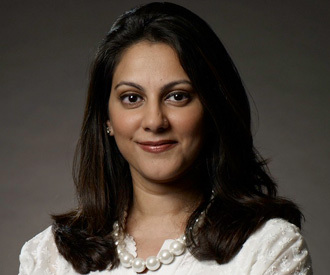 After less than a year at the helm, Barkha Patel-Zinzuwadia has left Burson-Mastellar. 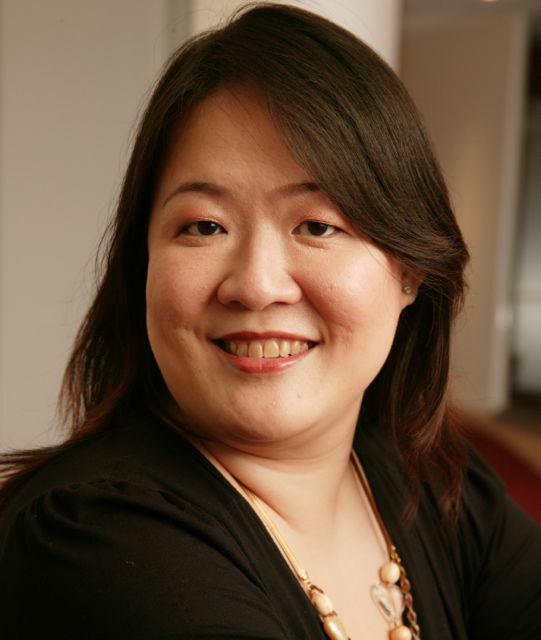 In her place comes Allison Lim, who takes over as the new Singapore head of the WPP agency. Lim's return as market leader signals continuity in client relationship and service, according to the agency. Barkha Patel’s departure was abrupt. PRWeek had met her in Singapore a few weeks ago and there was nothing to suggest she was planning to quit. She has declined to explain the reasons of her quitting. According to a statement from BM she left to "pursue another opportunity". A BM associate told PRWeek her parting with the agency was "amicable and through mutual agreement." Patel was hired in January to rebuild the firm's Singapore presence, taking on a position that had remained vacant for more than two years. Lim (right), who had rejoined BM in March this year as regional managing director, public affairs and government communications, now takes on additional responsibility as the Singapore market leader. "I am just focused on doing my best," she replied she when asked whether she will find it difficult to handle both portfolios simultaneously. "The market leader job isn’t new to me, and neither is running a practice and working in the region, especially in public affairs which I have been working at for the last 11 years." Will she do things differently from her predecessor? "I will let the needs of our clients in Singapore—and in the region—guide the decisions I make with our Singapore leadership team," she said. Lim had previously served BM in the same role from 2007 until 2011 before joining Watatawa, a boutique engagement consultancy as an Associate Partner. "Her previous experience makes for a seamless transition for the team and for our clients," said Margaret Key, BM COO for Asia-Pacific. Lim will report to Patrick Ford, worldwide vice chairman and Asia-Pacific regional chairman.